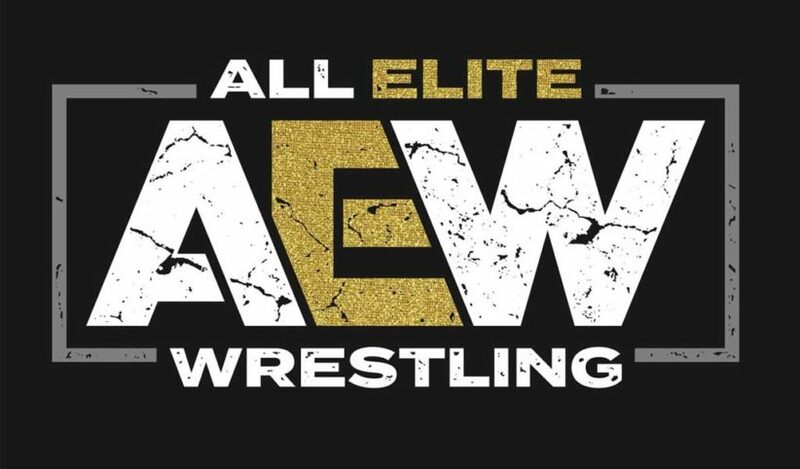 All Elite Wrestling was officially announced at the stroke of Midnight on January 1, 2019, the new promotion headed up by Tony Khan, the son of Jacksonville Jaguars and Fulham F.C. owner and billionaire Shahid Khan. There was also a second announcement which is Double or Nothing, the second major show following the highly successful All In this past September. 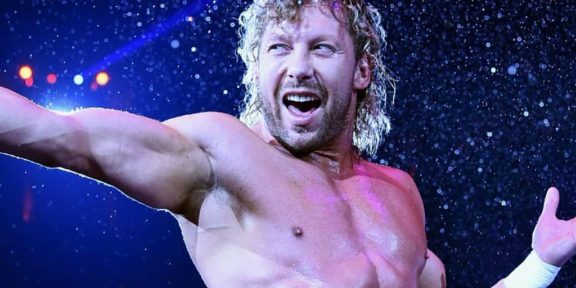 A rally at the TIAA Bank Field in Jacksonville, Florida, was announced for Tuesday, January 8 at 5PM EST where the event will be used to provide more information about the promotion and the show. All members of The Elite will be in attendance as well as special guests and a few special announcements. Christopher Daniels, Frankie Kazarian, and Scorpio Sky will be there as well and look like they will be joining AEW moving forward. The promotion has been rumored for a few months and several trademarks were filed with the USPTO leading up to today’s announcement.